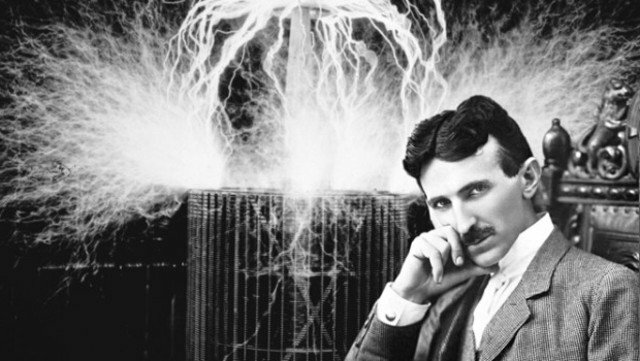 Many things invented and narrated by Dr. Nikola Tesla feel like a dream to us. We may think whether these things are real or just fairy tales. Also, there were many things for which Dr. Tesla maintained secrecy. These advanced things were of such sensitivity that if any of it fell in wrong hands, it would have created a risk for the whole mankind. Maybe this is the reason why Dr. Tesla did not acquire a single patent post-1928 i.e. in the last 16 years of his life; although Dr. Tesla continued with his research till his last breath. Some of these examples could be Spacetime Bending, Time Travel, Teleportation, etc. 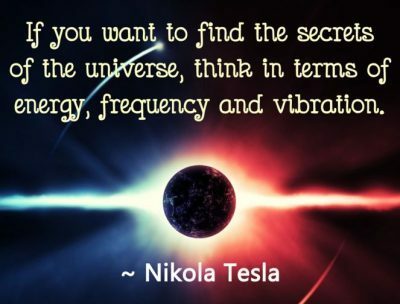 We know the famous saying of Dr. Nikola Tesla – “If you want to find the secrets of the universe, think in terms of energy, frequency, and vibrations”. Almost all of his inventions came from this trio. Dr. Tesla also regarded electricity to be a key energy present everywhere – in the human body, the earth, as well as in the entire universe. During one such experiment with a transformer which involved electrical energy with a certain frequency, Dr. Nikola Tesla experienced something which even he might not have thought of. During the experiment, very high electric as well as magnetic fields had developed. Dr. Tesla used to deal with such super-high electric and magnetic field experiments by taking proper precautions, but that day it so happened that during the experiment, Dr. Tesla was struck by a discharge of very high intensity (almost 35 lakh volts) of resonating electromagnetic charge. This charge was so powerful that it almost paralyzed Dr. Tesla for a while. But during that short period of time, Dr. Tesla reported of him being outside his ‘time reference frame’ (the time that he was living in). He reported that he could see the immediate past, present as well as the future time in front of him, that too all at once. We can imagine this as if we were viewing time (happenings) through three windows kept in front of us. Here, Dr. Tesla discovered that Time and Space could be ‘bent’ and a ‘doorway’ could be created that could take us to other times. After this incidence, Dr. Tesla gave credit to his assistant for saving his life. He told a reporter that “Had my assistant not turned off the current instantly, it might have been the end of my life”. There are no strong references to claim that Dr. Nikola Tesla indeed experienced and had performed actual ‘Time Travel’. It might be possible that considering the highly advanced and sensitive nature of this invention, Dr. Tesla had purposely kept all the information from coming to the media. 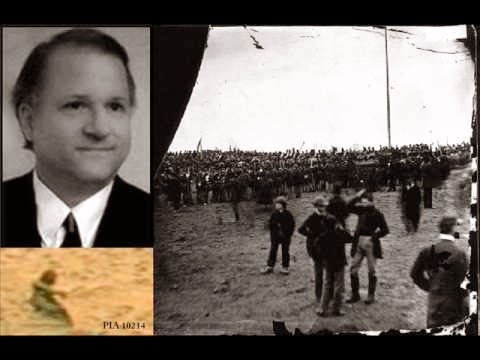 However, conspiracy theorists like Andrew Basiago strongly believed that Dr. Nikola Tesla had not only performed Time Travel but also other related things like Spacetime Bending, Teleportation, etc. 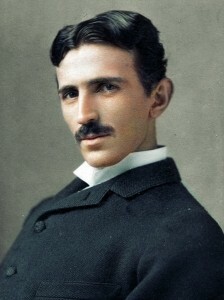 It is further supposed that Dr. Tesla had successfully achieved ‘Space-time Bending’ due to which he could achieve greatest feats such as Time Travel and Teleportation. 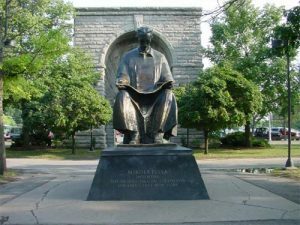 We must remember the speech of Dr. Nikola Tesla when the Niagara power plant project was inaugurated. He clearly said that rather than congratulate ourselves we should be ashamed that this power plant was not built earlier. Then he made a path-breaking quote in which he talked of destroying the concept of ‘distance’ (make distance irrelevant) by being able to transmit scenes from other places over long distances. Dr. Tesla further questioned that if pictures and energy can be transmitted over long distances, why can’t matter too be ‘transmitted’. As we know of Dr. Nikola Tesla, he was not a man to settle down after such important discoveries and must have experimented a lot on ‘Time Travel’ and ‘Spacetime Bending’ to reach further discoveries and inventions. From his further experimentations, Dr. Nikola Tesla found out another unique phenomenon known as ‘Teleportation’. 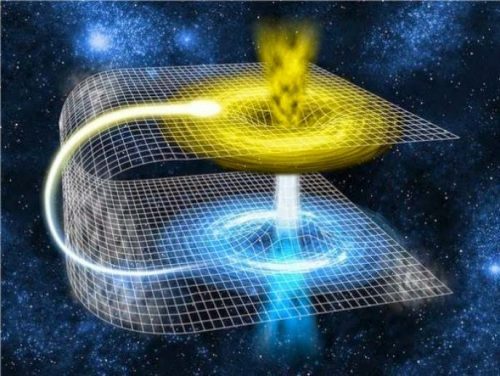 Teleportation is the transmission of matter or physical objects from one place to another, just like we transmit pictures and videos. We can infer that Dr. Tesla had begun work in this direction from his quote in the New York Times article dated April 21, 1908. Dr. Tesla quoted of mankind’s mastery over the physical universe by merely adopting certain theories. 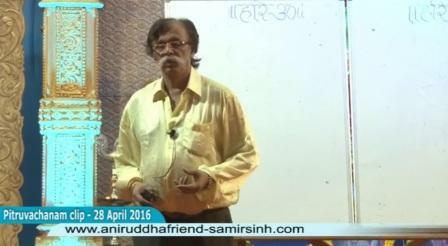 In the same article, he also quotes of the existence of ‘ether’ that fills the entire universe as per Dr. Tesla. In addition, Dr. Tesla’s article also has a reference to inter-convertibility in the various states of matter. Experts here conclude that Dr. Tesla was indeed hinting at teleporting and something like making the matter invisible and then to make it reappear. This invention of Dr. Nikola Tesla shook not only the entire scientific community but also the leading global elites of his time. Later, Dr. Tesla also became a part of a huge project which was supposed to work on these discoveries. 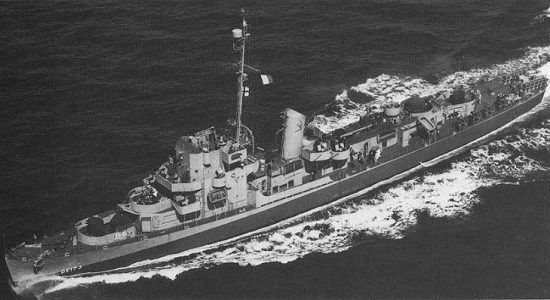 The project was supposed to make huge objects invisible to a naked eye and even the military radars. What happened to that project? Was it successful? Was this the only project that worked according to Dr. Nikola Tesla’s theories? 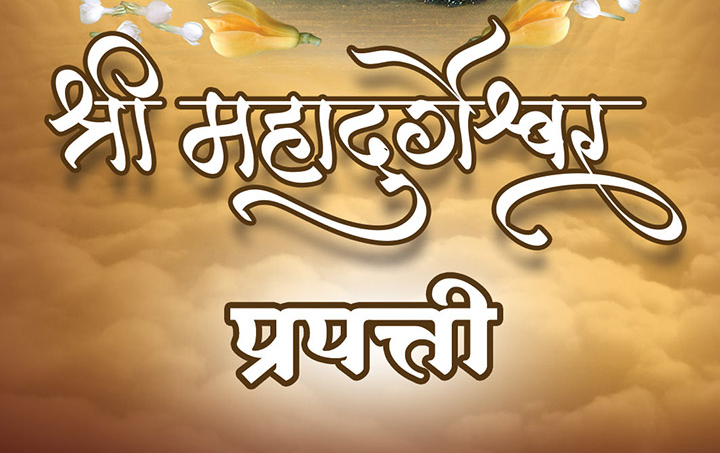 Was this project too advanced for the mankind during that time?